Web Desk: On the first day of the challan drive, Chandigarh Municipal Corporation on March 1 issued 45 challans of Rs 10,000 each, for littering. 40 more challans of Rs 5,000 each were also issued for littering plastic in public. Rs 10,000 challans were mostly of eating joints and multinational restaurants. “Most of the eating joint owners had stashed waste outside their building. Our sanitary inspectors were told that they should click pictures for their proof before handing out the challan,” Medical Officer of Health, Amrit Pal Singh said, according to Indian Express. 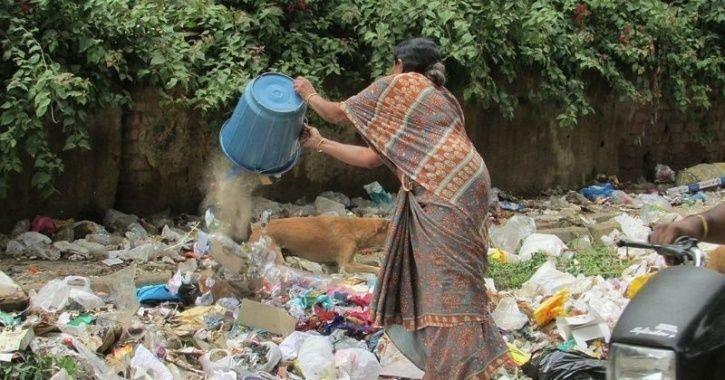 “Our aim is not to earn any revenue but to make people aware that they should not litter or stash garbage. People should understand the intention behind the challan drive,” the official added. Officials also said that none of the violators paid the fine on the spot. They have been given seven days time to deposit the challan in the office of Medical Officer of health at Sector 17. “If they fail to do so, we will submit the details in the MC office and the fine amount will be added in the water bill of the violator and sent home,” MOH said.